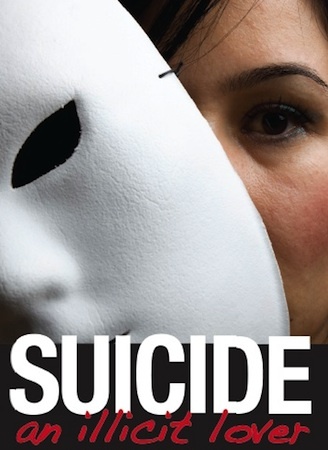 A book that addresses this traumatic topic from an Exchanged Life perspective is Suicide: An Illict Lover. The author identifies the strangle hold of despair and then shows how claiming our co-death and co-resurrection with Christ is an exit that protects life–now and eternally. See ordering information at the GFI online bookstore here. Comment: Empathy is an important counseling skill. Whereas sympathy denotes feeling sorry for someone, empathy is to feel with someone. In non directive counseling, skills–such as using empathy–can become the primary content and model of counseling. However, biblical counseling is different; it is directive. Exchanged Life Counseling has a distinctive message (the Christ-centered life), and methodology.